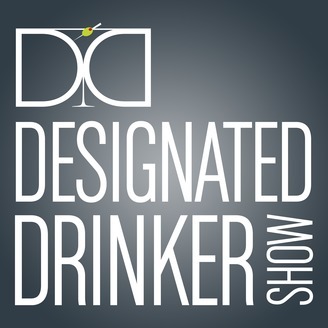 Come under the influence of the DESIGNATED DRINKER SHOW™, a weekly podcast that's raising the bar on craft cocktails. 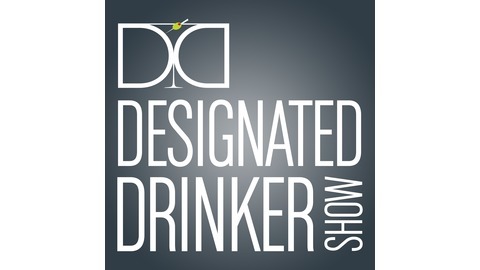 On each episode, host Louise Salas invites a different Designated Drinker to infuse their unique perspective and story into the conversation, while resident barkeep Gina Chersevani distills this distinctive flavor profile into a custom cocktail. Get the featured cocktail recipe: Where's Brooklyn At? Paul Friedman is a man with a mission. And a tough mission, at that. He is focusing on one of our nation’s most controversial issues, gun control. For the last 2 years, he was the Exe Director of the VTV Family Outreach Foundation, a non-profit created by families of the victims and survivors of the April 16, 2007 Virginia Tech mass shooting tragedy. So, join us as we sit down with Paul and learn more about the current state-of-affairs and how we can all try to prevent more senseless-acts of violence. Cocktail time? Make your favorite DDS recipe and enjoy this episode. Then make sure you subscribe, download and review to let us know what you think of the show!